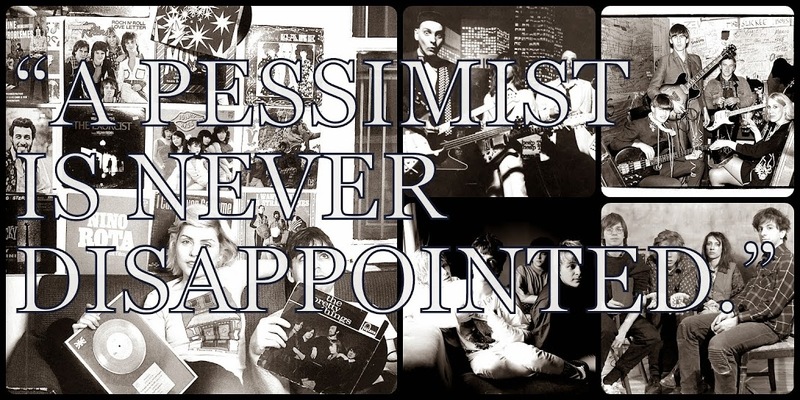 A Pessimist Is Never Disappointed: Selfies In The Sunset: Play New Gruff Rhys (Super Furry Animals) Video Here! Selfies In The Sunset: Play New Gruff Rhys (Super Furry Animals) Video Here! 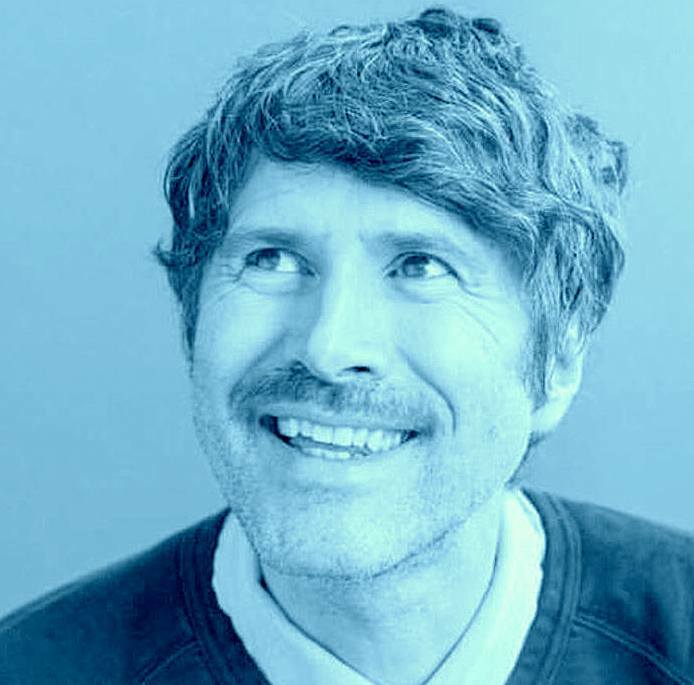 The lead singer for Super Furry Animals consistently amuses and enlightens. His latest record, Babelsberg, out now on Rough Trade, and reviewed by me here, is a special thing. Full of elegant alt-rock, and flashes of bright chamber-pop, the long-player reaffirms Gruff's special place in the world of indie. One of the better tracks from Babelsberg, "Selfies In The Sunset" now has a fine, and funny, video featuring Lily Cole. The video has dropped as Gruff Rhys is heading out on the road abroad and here, including a stop in D.C. at DC9 next month. More details on Babelsberg and Gruff Rhys' tour via his official website, or his official Facebook page.